On May 22, 6 p.m. to 8 p.m., Roc Brewing Co. (56 South Union Street) will host a literary event for Mental Health Awareness Month. 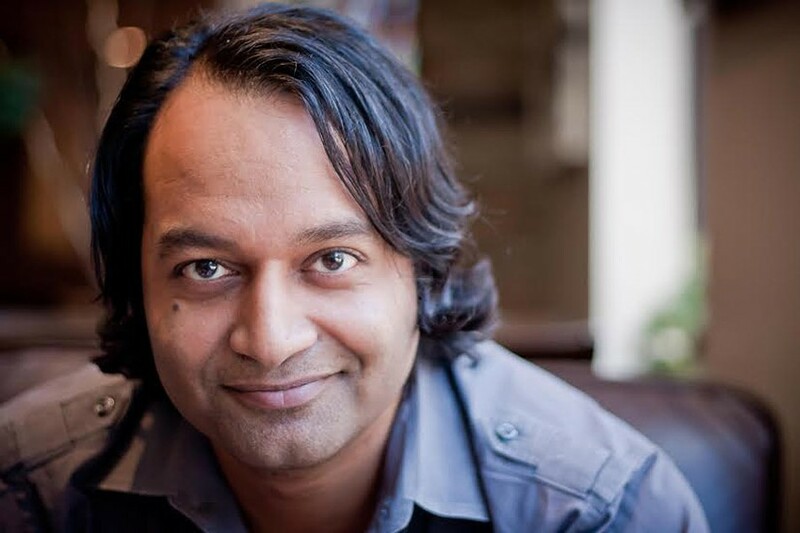 Rochester author and young professional Anish Majumdar will speak about publishing his first novel, "The Isolation Door," and the events that inspired it. Figuring centrally in the work is his mother's struggle with schizophrenia and the profound impact it had on his upbringing and his own journey. Enjoy a craft beer while you listen to the book discussion and learn about the role the city has played in Majumdar's development as an artist, particularly the rich base of resources and community support. The short presentation will be followed by a Q&A session and book signing. A portion of the proceeds from every book sold will be donated to schizophrenia research and treatment. The event is free to attend, but an RSVP is requested, as space is limited. Email Rypcommunitydevelopment@gmail.com to reserve your spot.